Although driving comes naturally, parents have the right to be concerned when it comes to buying their children a vehicle. Adolescence is a difficult age. Youngsters can be influenced by colleagues and friends, have the desire to attract people’s attention and end up driving ruthlessly and dangerously. 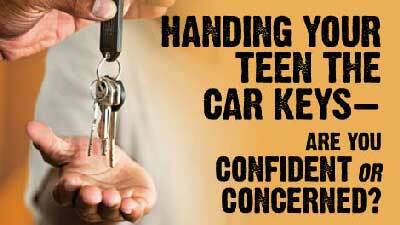 So we have compiled a list of the best cars for a teen that will keep your teenager safe. Speed is among the most common causes of car crashes. In other words, good first cars are the ones that don’t stand out because of their power. The Insurance Institute for Highway Safety has created a ranking list of the vehicles that are most recommended for teenagers, especially thanks to their safety features. The truth is, over the years, parents have become focused on purchasing their kids used cars instead of new ones, so the organization officials have separately compiled a list of favored second-hand cars. Used cars are traditionally chosen because of 2 main features: price and looks. Parents sometimes disregard safety elements, which is why the institute claims that, in the case of passed down vehicles, it’s always better to choose the largest available model. Big cars protect passengers thanks to their solid carrosserie. As stated in the beginning of the article, impressive horsepower will make teens want to test the speed limits of their automobiles, so powerful models are a no-go. Our following selection is based on the long list of cars that are advocated by the institute, by focusing on model, size and price. 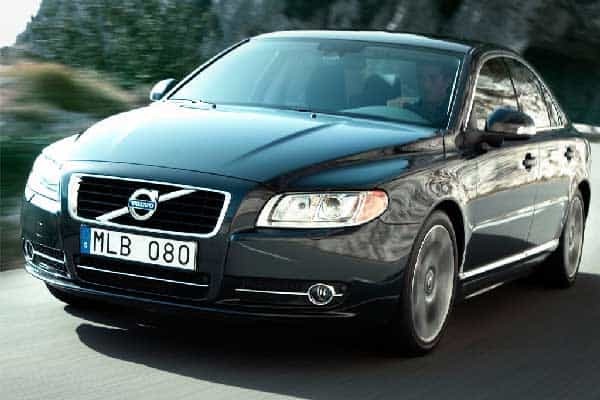 The Volvo S80 has been in production since 1998 and, although the vehicle has suffered a number of changes and improvements over the years, it doesn’t look like the Swedish manufacturer intends to put it out of production anytime soon. Volvos are known for their safety. The 2010 S80 comes in three engine versions: one with a 2.4-liter 5-cylinder twin-turbo diesel, one with a 2.4-liter diesel and one with a 1.6-liter diesel. The approximate cost of this car is $9,000. The Buick LaCrosse is a full-size sedan that has been in production since 2004. A model from 2008 or 2009 comes with a 5.3-liter engine, responsible for a horsepower of 300. The LaCrosse can be bought for around $12,900. The Volkswagen Jetta is yet another used car for teens. The model, manufactured by the classic and famous German car producer, received a 5 star rating from the institute in its side impact crash test and a 4 rating in driver and passenger protection. The Jetta comes in various shapes and sizes and its engine could range from a 1.2L I4 TSI to a 2.0L I4 TDI. Estimated price is $8,200. The Volvo C30 is a compact car that was in production between 2006 and 2013. It was designed to be a safety concept auto, so it’s a valid option for concerned parents. Depending on the chosen model, the engine varies from a 1.6L I4 that runs on gas to a 2.4L I5 that runs on diesel. Estimated price: $9,800. The Honda Element could also be a great safe and reliable automobile. The model was produced between 2003 and 2011. It’s a compact crossover SUV and it may not be a car designed for your kids to brag about, but it’s a reliable choice. Its 2.4-liter engine is responsible for 166 hp. It comes at a price of $8,900. The Volkswagen Tiguan is a compact crossover vehicle of which the gas engine ranges from a 1.4-liter one to a 2.0-liter one; the diesel engine comes only in the 2.0-liter version. The model started production in 2007 and still benefits from a high degree of worldwide appreciation. It can be bought for approximately $10,200. 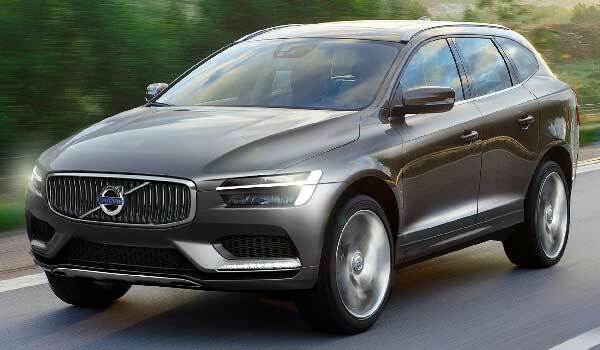 The Volvo XC90 is a mid-size luxury crossover SUV that was in production until July 2014. Its features helped the model win the Top Safety Pick, awarded by the Insurance Institute for Highway Safety. The engine comes in various versions, from a 2.5L 210 hp turbocharged I5 to a 2.4L 185 hp diesel I5. It’s surprisingly cheap for the features it gives drivers: $7,300. The Subaru Tribeca is a mid-size crossover SUV which was produced during 2006 and 2014. Purchasing a model released between 2008 and 2014 would be possible for around $8,500 and it would offer users a 3.6-liter EZ36 flat-six engine, responsible for a horsepower of 256. 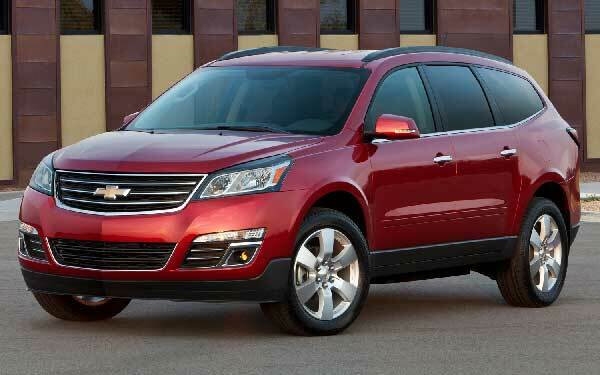 Parents looking to buy a big vehicle can opt for the coolest car for teenagers: the Chevrolet Traverse. It’s a full-size crossover SUV that’s been in production since 2008. Its exceptional design, combined with an LLT motor engine, 281 hp and a 6-speed automatic transmission work together in sketching the perfect driving experience, even for teens. It can be bought for the slightly higher price of $16,600. The Volkswagen Routan was produced between 2009 and 2014 and was the first model designed by Volkswagen and DaimlerChrysler. It’s a good vehicle for teenagers which comes equipped either with a Chrysler 3.8L engine that produces 197 hp or a 4.0L engine that produces 251 hp. It can be bought for a base price of $14,000. 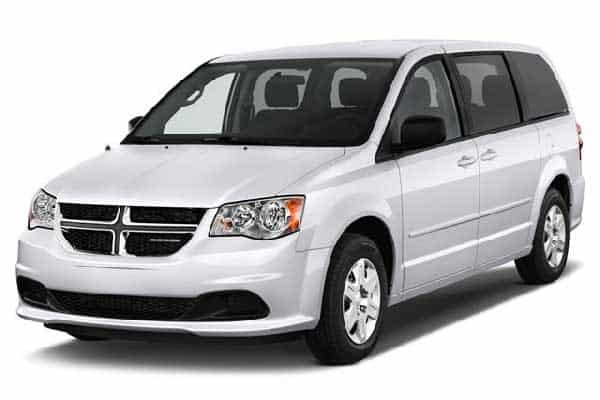 The Dodge Caravan is yet another option when looking into top automobiles for young drivers. It was first produced in 1984 and, surprisingly, it’s still on the market today. The model is a family minivan that comes with a 3.3, 3.6, 3.8 or a 4.0-liter V6 engine, which produce 175, 283, 197 and 251 hp respectively. The automobile can be purchased for an estimated price of $15,200. Let us know what you think of this list we have compiled.